According to the embedding method of secret information, steganography can be divided into: cover modification, selection and synthesis. In view of the problem that the cover modification will leave the modification trace, the cover selection is difficult and the load is too low, this paper proposes a cross-domain image steganography scheme based on GANs, which combines with cover synthesis. In the case that the cover type is not given in advance, the proposed scheme is driven by secret message, selects material to build the encrypted carrier, and converts it into cross-domain image, which is mapped to the generative image space for transmission. 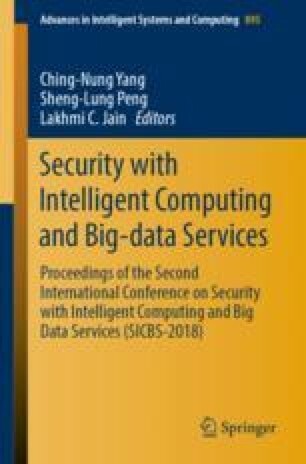 This scheme is consistent with the idea of coverless information hiding and can effectively resist the detection of steganalysis algorithm. Experiments were carried out on the data set of CelebA, and the results verified the feasibility and security of the scheme.